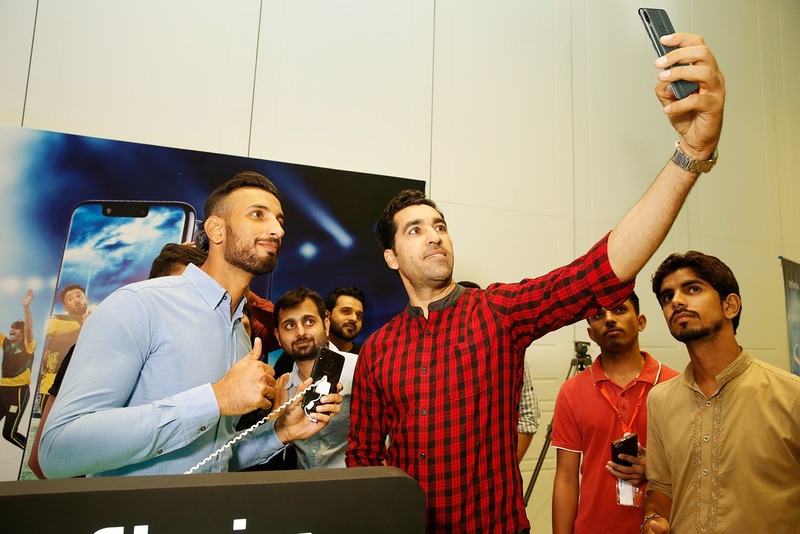 Lahore, Pakistan’s leading smartphone company Infinix has launched it’s highly anticipated Infinix S3X in Pakistan. The press conference held not only the unveiling of the Infinix S3X but also the announcement for Infinix’s exciting new collaboration with the famous PSL Franchise, Multan Sultans for a new co-branded project called “Infinix Kay Sultans” which will bring cricket and technology together to grass root level in Pakistan. Infinix’s collaboration with Multan Sultans will come in the form of a university campaign to be executed in September. Through this, Infinix will offer students the chance to challenge their favourite Multan Sultans players and have a chance to play some cricket challenges with them.